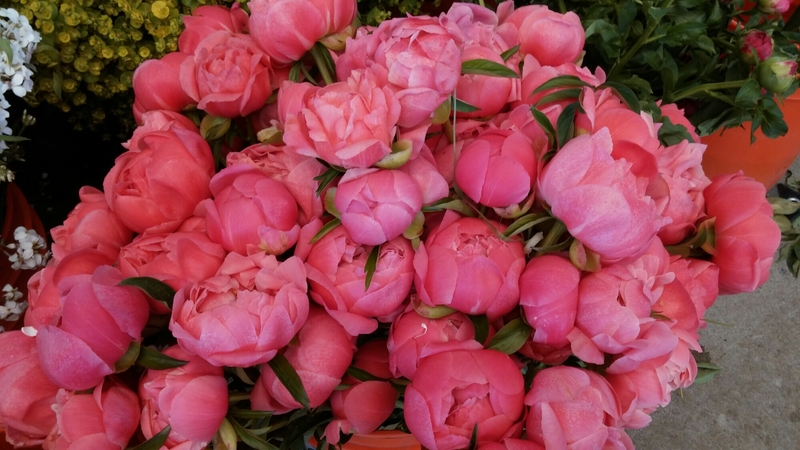 It’s a beautiful May day here at the Lloyd Farmers Market, and am Xiong Farm is here with peonies, tulips, lilies, daffodils and more to brighten your Tuesday. 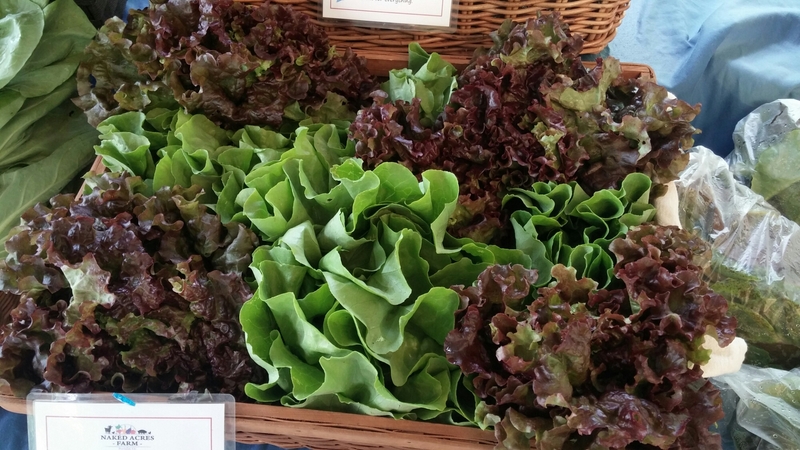 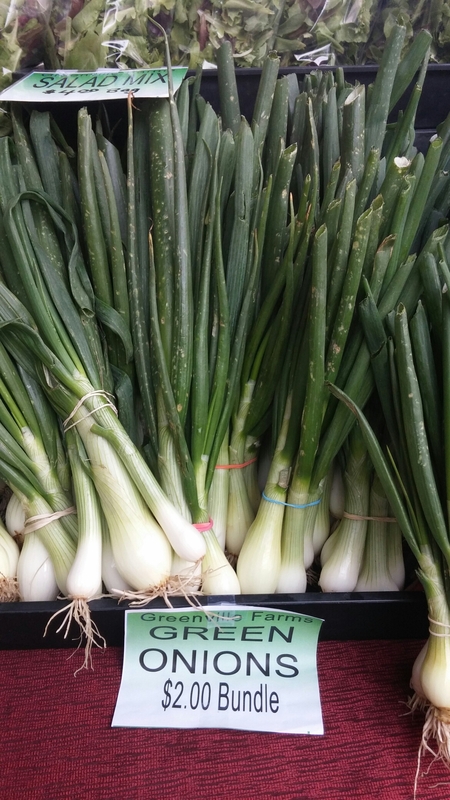 Naked Acres Farm has beautiful lettuces, chois and kale and a full range of goat’s milk soaps and spring onions and fresh eggs are looking great at Greenville Farms. 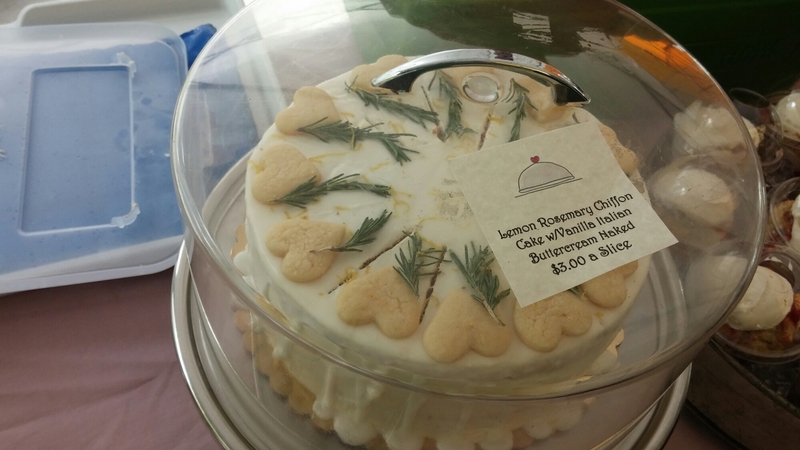 There’s crepes, rice bowls, tamales, tacos, Mediterranean salads, goat cheese, cakes and cookies for enjoying while you shop and don’t for some fresh oysters from Hayes Oyster Company for grilling or eating on the half shell at home.